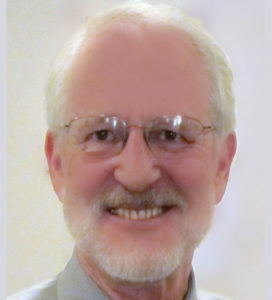 Bill Samsel was a student in Marion Rosen’s (Founder) first training class of 1980-1982. Bill continued to study with Marion and was a friend and colleague until her passing in January 2012. He became President of the Rosen Institute in 1998 and served for 5 years. In 2001 he became a certified Senior Teacher.